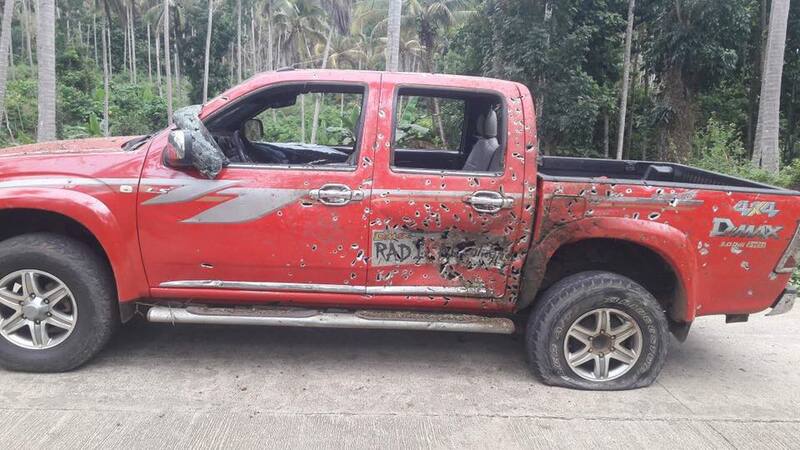 COTABATO CITY (MindaNews / 05 February) — A driver-bodyguard of a town mayor and a Scout Ranger were wounded in separate roadside explosions in a village in Tuburan, Basilan Saturday, perpetrated by an armed group believed to be the Abu Sayyaf. 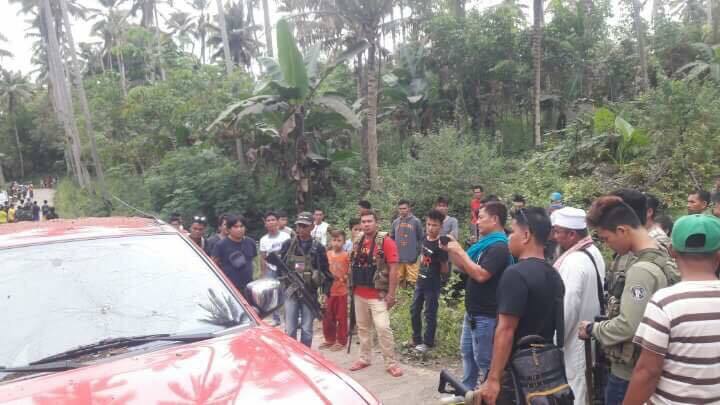 The Western Mindanao Command (WestMinCom) said the armed group “tried to disrupt” a joint medical/dental mission of the local government of Tuburan and the 3rd Scout Ranger Battalion. Senior Superintendent Nickson Muksan, Basilan police chief, said the first explosion took place at around 10:15 a.m. in Sitio Sawite, Tuburan town where Scout Ranger Pfc Christian Iberreta was hit by shrapnel. This was followed by another explosion around 2:45 p.m. in the same village, hitting badly the pick-up truck owned by Tuburan Mayor Durrie Kallahal. The mayor had yet to board the vehicle then, so he was spared. But his driver, Misuari Jabir Abkalin, hit by shrapnel when he dared cross the dangerous road, Muksan said. He noted that the bombings may have been the Abu Sayyaf’s retaliation against intense operations against them, with the cooperation of local officials and the Barangay Peacekeeping Action Team (BPAT). Muksan identified the leader behind these attacks as Furuji Indama. “They are desperate now, they can no longer operate in a wider spaces because of the help by locals pinpointing their hideouts,” he said. 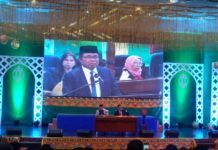 Governor Mujiv Hataman of the Autonomous Region in Muslim Mindanao said it is clear that the target of the Abu Sayyaf was the mayor, who is known to be a hardliner against terrorism. “Gumaganti ang ASG laban sa mga mayor na sumasama sa opensiba laban sa kanila” (The Abu Sayyaf is mounting offensives against mayors who join the operations against him). 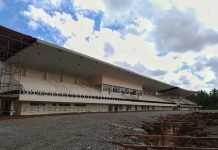 “Nais rin nilang mag counter offensive dahil lumiliit ang kanilang mundo sa Basilan,” Hataman added. “Our enemies waited for this moment to hit us using the secondary bomb while our EOD teams were conducting their clearing operation. Sadly they hit the Mayor’s car,” Petinglay said. Major General Carlito Galvez, newly-installed commander of the WestMinCom urged the locals to report to authorities suspected individuals and activities within their communities. 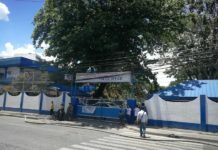 “Kailangan ng ating mga mamamayan na maging maingat at maging mapagmatyag sa ano mang kakaibang aktibidad na nakikita nila sa kanilang komunidad” (Our citizens need to be careful and to be observant of suspicious acts within their communities), Galvez said, adding the bad elements are just waiting for an opportunity to do something that would break the peace.